﻿ KONTRAC PN30AC – KONČAR Elektronika i informatika d.d. The converter is fed by 25 kV, 50 Hz overhead line. 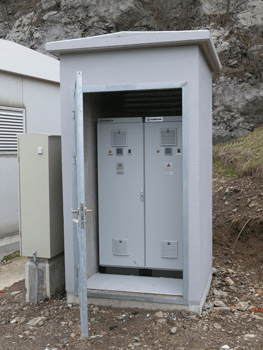 It is used in order to supply various loads inside the substation facilities (power supply for integrated lighting and information systems, railway signaling and protection systems, etc.). 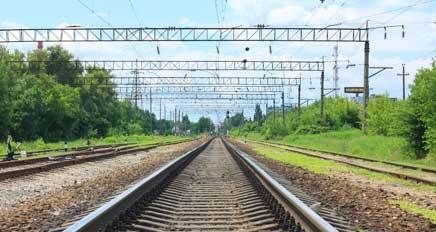 Overhead line might generate spikes, sags and surges caused by the current drawn from locomotives. Those are likely to damage the input stages of conventional converters.